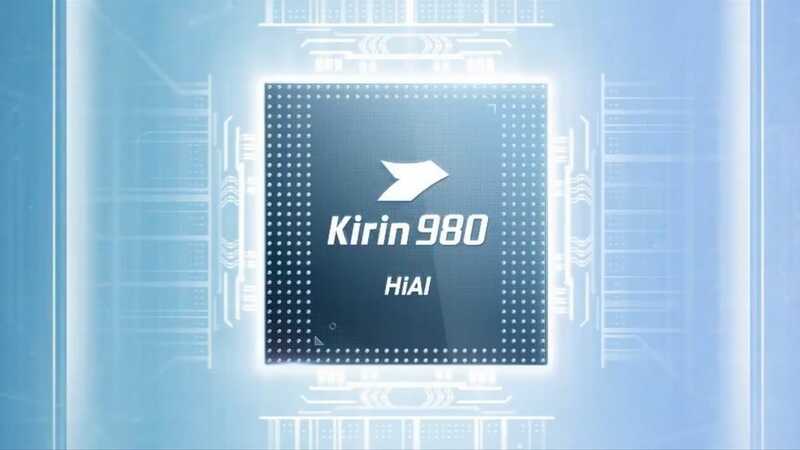 Huawei first unveiled the Kirin 980 at the consumer electronics show IFA 2018 in Berlin last month. 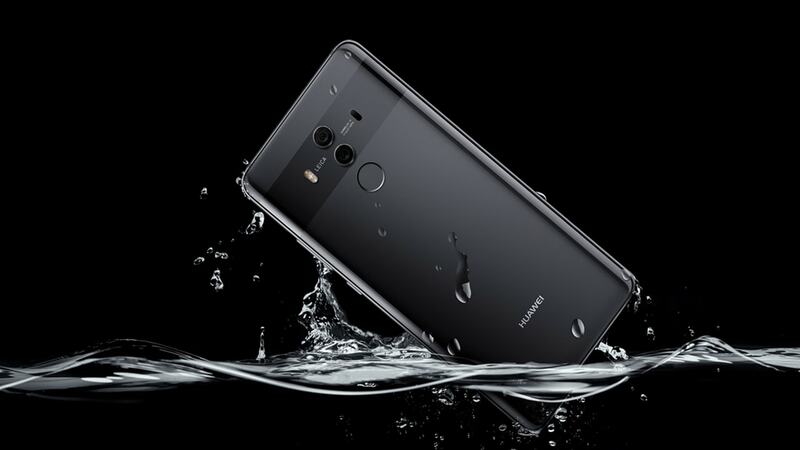 Huawei confirmed that it will launch the Mate 20 series at an event in London on 16 October. 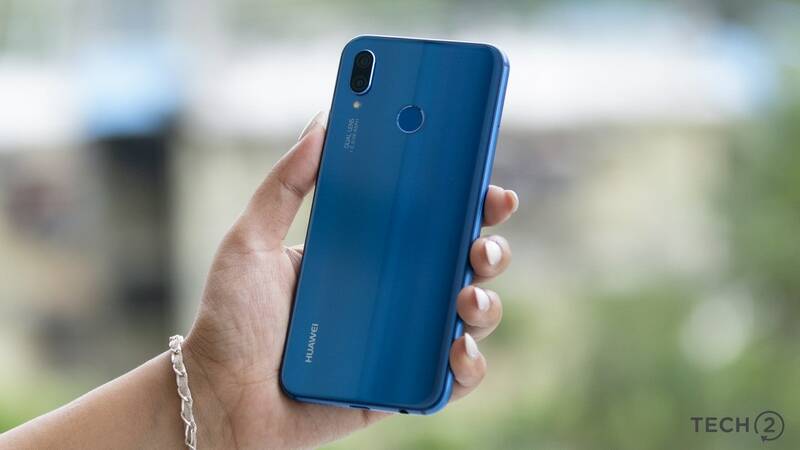 Huawei claims that its upcoming phones from Mate 20 series are more innovative than Apple phones. 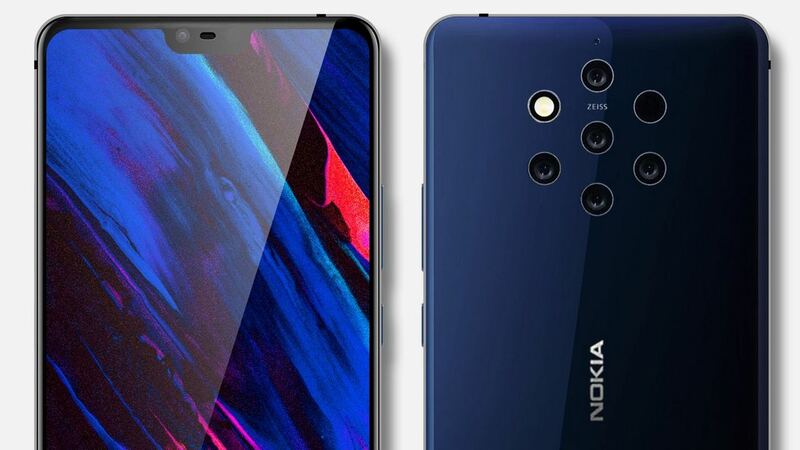 Nokia 9 was expected to launch in IFA 2018, but will now probably be launched later this year. Huawei has promised reporters that going moving benchmark data will be verified by third parties. 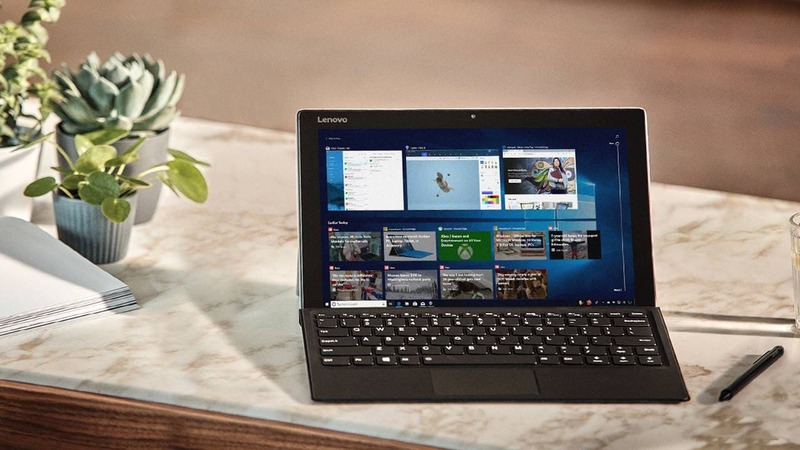 Microsoft announces refreshed Windows 10 October update that will have new features and enhancements. 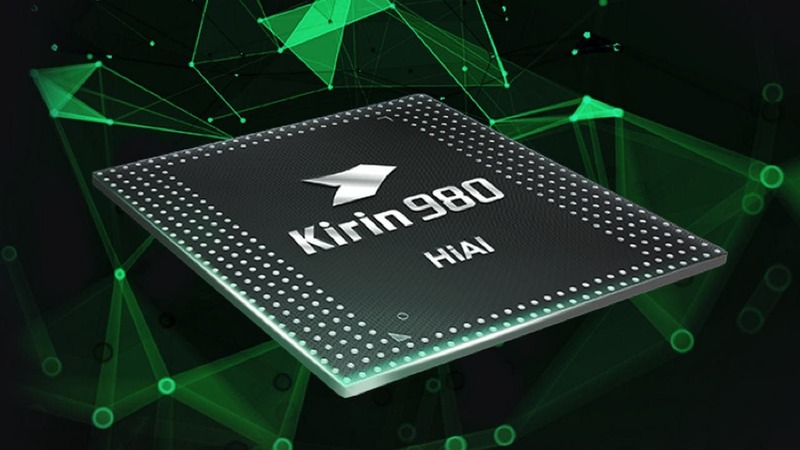 The Kirin 980 is the first mobile chipset to be made using the 7 nm manufacturing process. 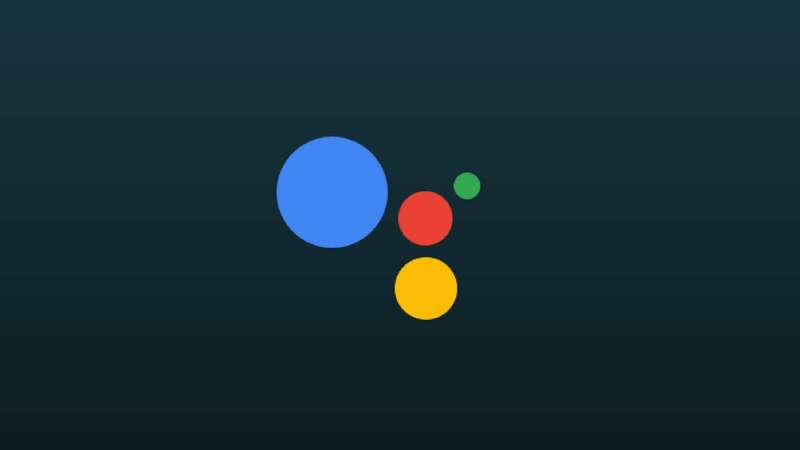 Google Assistant can understand any pair within English, German, French, Spanish, Italian, Japanese. 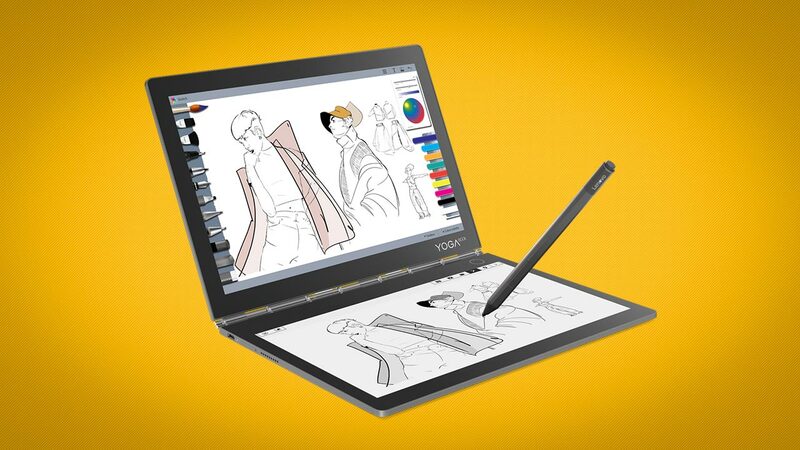 Yoga Book C930 is also very light weighing in at 775 grams while offering 10 hours of battery life.